Welcome to My hedge fund manager. A website that is designed to teach you to invest like a pro. On our website you will learn how to use stocks, options, CFD certificates and other financial instruments to hedge your investments and create a low risk high yield portfolio. Dividend stocks is a good base for any investment portfolio. We recommend that you keep 70-80% of your assets in dividend stocks. This can be reduced if your portfolio contains real estate. Dividend stocks is a great investment since they increase in value and provide you with an income at the same time. 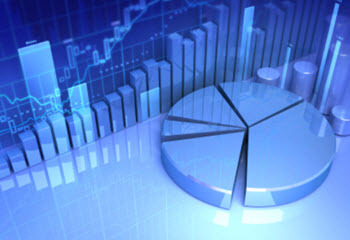 A dividend portfolio is a great investment strategy for your retirement. CFD is a type of high risk financial instrument that allow you to make leverage trades on the stock market and other markets. 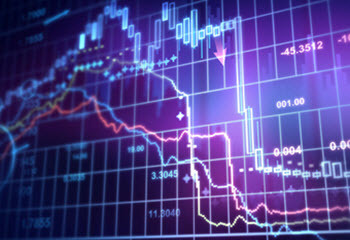 CFD trading can be very dangerous if you do not know how to use cfd:s in the right way. If you know how to use the they are a very powerful tool that can help you earn large returns on small variations in the market. Regular options are a great way to hedge your investments. They are also a great way to profit from black swan events. Market movements that are more common than people think. It is extremely cheap to buy options for a market movement no one thinks is ever going to happen and you can get fantastic returns if the do happen. 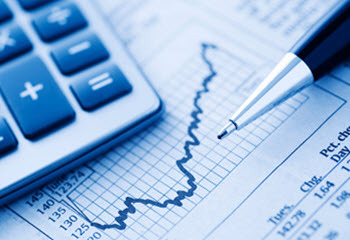 Binary options is a high risk financial instrument that has gotten a very bad reputation due to some less then honest brokers. 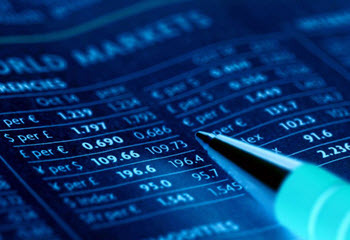 Binary options can however be a very useful toll if used correctly to hedge other investments. The key to being successful with binary options is to register with a honest broker and to use a demo account to learn how to trade before you start risking real money. There are a lot of different types of assets that you can use to build a more stable secure portfolio. Some such investments are suitable for all investors. One example of this is real estate. Other types of assets are best avoided since they require a lot of time and effort and are therefore not suitable for a passive portfolio. Do not try any of the strategies that we recommend on this website with money that you are going to need within 6 months. If you are going to need the money then it is better to keep them in a low yield bank account or other account where you do not risk that the value of your savings will decrease. Even low risk investments such as high yield dividend stock can fall in value in the short term and market volatility can force you to sell at all loss unless you can wait until the market stabilize and goes up again. "Never forget that paying of high interest debt can be a great way to get a high completely risk free return on your investment. Money you do not have to pay in interest is worth just as much as money you make in interest."